Summer may be coming to an end, but while the weather is still warm, I’m planning to make the most of it with some picnic-ing! 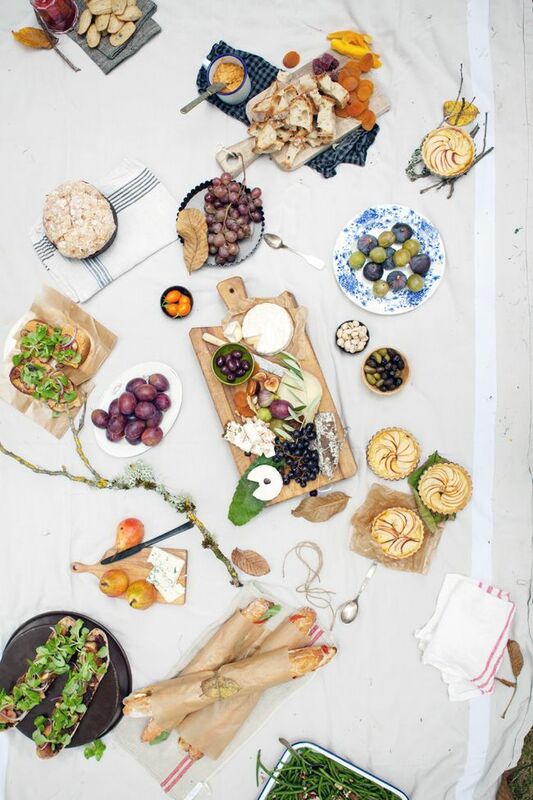 Check out my post over on Wayfair with all of my tips for throwing a picture perfect picnic. One Response to "Picture Perfect Picnic."